Lanxess announced that it will be attending the In-Adhesives Symposium from 25 – 26 February 2019 in Munich, Germany, with an expert presentation. Ronald M. Emanuel, Jr., Senior R&D Scientist, Global Research and Development Adhesives, at Lanxess’ Urethane Systems business unit, will speak about “Unique High Performance Low Monomer Urethane Prepolymers for Hot Melt Adhesives” on 26 February 2019. The company is a specialist in the development of low free (LF) isocyanate technology, which is marketed under the brand name Adiprene LF. 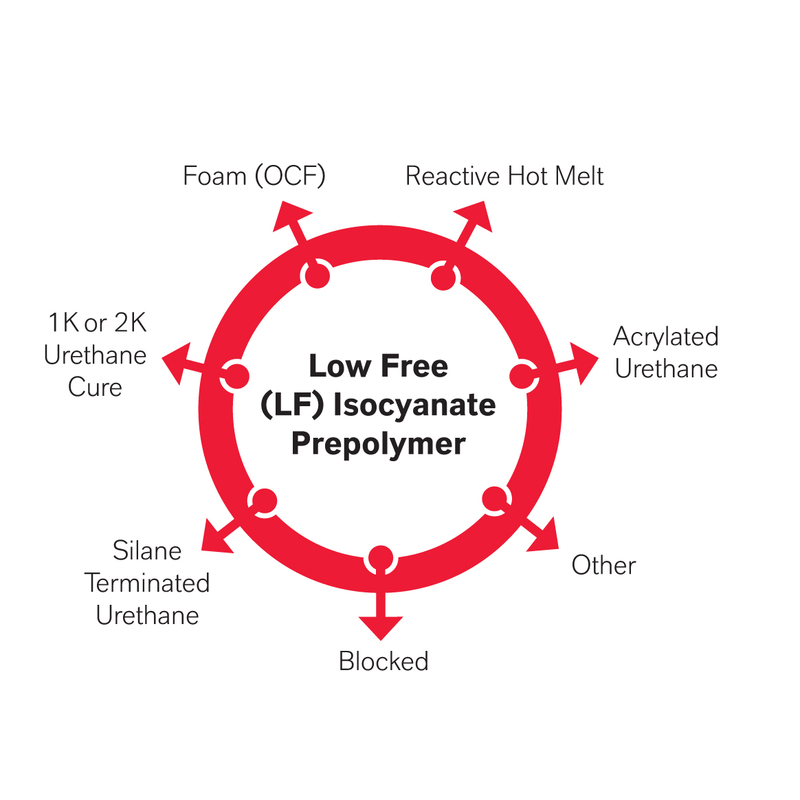 Based on this technology, Lanxess Urethane Systems has developed prepolymers with less than 0.10 % free MDI (methylene diphenyl diisocyanate) and other isocyanates that are used for hot melt adhesives in the automotive, construction and electronics industries. According to the company, this low monomer technology offers outstanding technical performance, exceptional processability and productivity, as well as environmental, health and safety benefits. 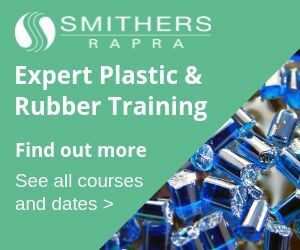 “The focus of our development work is to broaden the range of prepolymers with very low free isocyanate content – a key lever to improved industrial hygiene and worker safety,” explained Emanuel. Low monomer urethane prepolymers are particularly suited to address increasingly strict regulations and to manufacture final products with lower hazard classifications. In addition, they avoid any toxic classification. Lanxess’ low monomer technology can be tailored to customer needs in terms of NCO content, viscosity and performance properties. The prepolymers are available for all isocyanate and polyol chemicals, including special isocyanates such as IPDI (isophorone diisocyanate), HDI (hexamethylene diisocyanate) and pPDI (p-phenylene diisocyanate). The latter offers very good solvent resistance and exceptional high temperature performance. It also includes a number of polyols such as polyethers, polyesters, polycaprolactones and polycarbonates.